“Mushroom 11” creator Itay Keren discusses the last leg of the development process and the main reasons why you should check out the game. With a cool story, a one of a kind premise and awesome physics engine, Keren promises you’ve never played a game quite like this one. 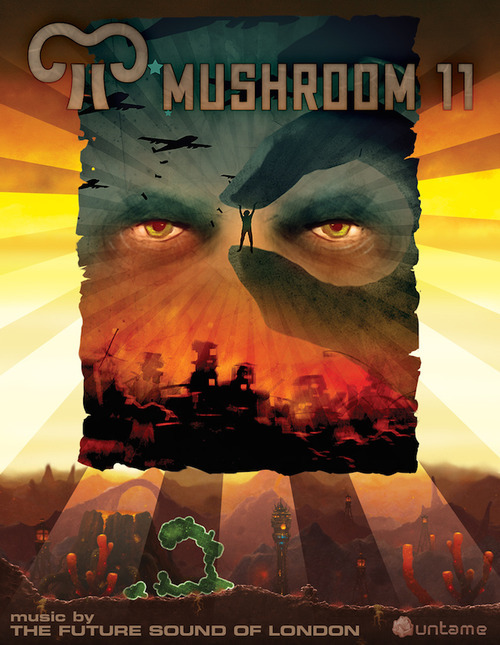 “Mushroom 11” is set for an Oct. 15 release on Steam. For more information on “Mushroom 11,” click here. Patrick Hickey Jr.: What was the last leg of development like? Itay Keren: A bit more stressful and less creative than I would have hoped, but certainly exciting. We’ve started our launch roadshow a couple of months ago, which included much travel but not much design.